On the path to financial freedom, you must have a plan that helps you anticipate changes and challenges so you can arrive at your ideal financial destination. 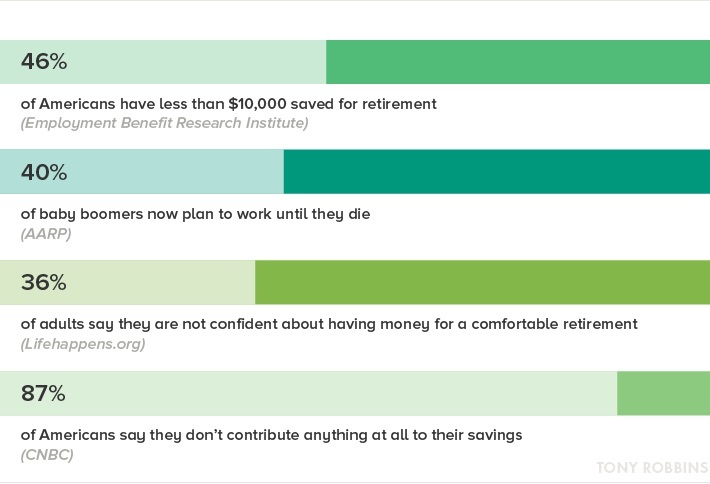 However, over half of American households are at risk of not having enough money in retirement to maintain their living standards. Achieving financial success isn’t just about building wealth while you’re working – it’s also about solidifying your future once you stop. Not everyone thinks about what happens after retirement, though. You might expect the younger generations to be less enthusiastic about putting away money for the future, but a surprisingly large number of baby boomers have also cut corners when it comes to making preparations. Poor saving habits, an ever-increasing cost of living and the changing economy make it seem more difficult than ever to save money, but you can’t afford to be unprepared for sudden financial obstacles. Learning how to be financially successful includes preparing for life events that might happen at any time. Economic downturns, shifts in your health or in the health of those close to you, and the sudden loss of a job are all common situations that can lead to a change in finances; moreover, we’re all likely to face them at some point in our lives. By creating a plan that addresses the challenges each of these triggers will pose, you’ll be better prepared to face them if and when they occur. A reversal in fortune or abrupt change in employment can set off an inner panic. They don’t have to: Every change in your life, no matter how drastic or unfortunate, can open the door to a new opportunity. When these triggers appear in your life, you can choose to guide them toward your desired result, or you can let them direct you. Anticipation is the key. For example, losing your job is an immediate blow most of us have dealt with at one time or another. You might only see the sharp drop in your income and feel helpless to rectify the matter. If you’ve prepared ahead of time, though, you don’t immediately have to launch yourself into the job market trying to find something comparable. Making a plan is an effective way to plot your next move and mitigate any fears you may have about a situation. Look at your current job and income and think about where you can go from there. What job positions or fields offer a higher salary? Do you need additional training, materials or equipment to apply for those positions or fields? How much time and money are you willing to invest in training? As you create each portion of a plan for these inevitable triggers, you’re securing yourself against potential disasters and teaching yourself how to be financially successful on your own terms. 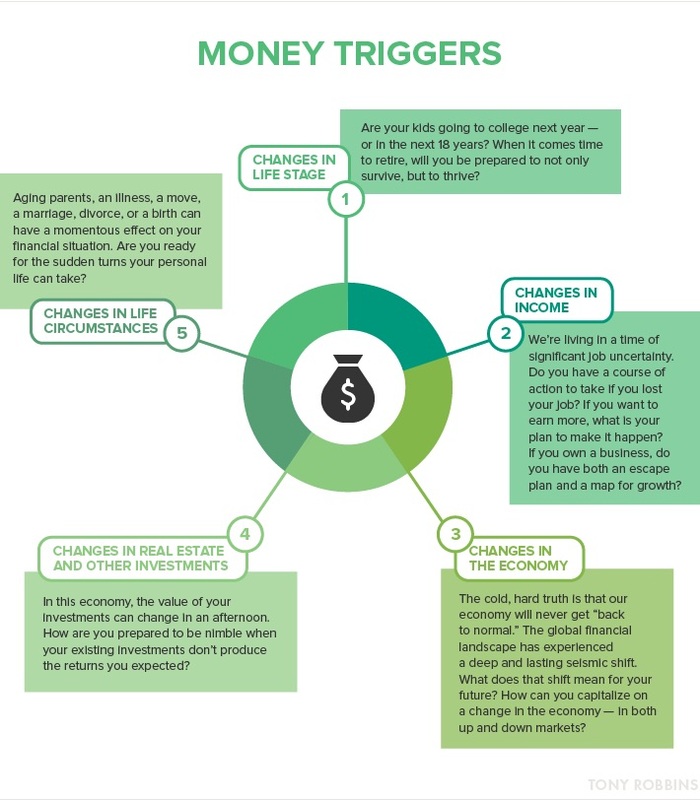 The key to attaining financial success is to start planning for these triggers now – before you need to face them. Learn how to start investing and put your money where it works for you. You can start simple by tapping into the power of compounding, creating a money machine that will generate funds even while you’re asleep. Do you have children? Make sure they understand the value of money and the importance of financial responsibility. Many schools do not teach any sort of fiscal success; it’s up to you to ensure they reach adulthood with some financial sense. By planning ahead, you’ll set yourself up to achieve financial success. 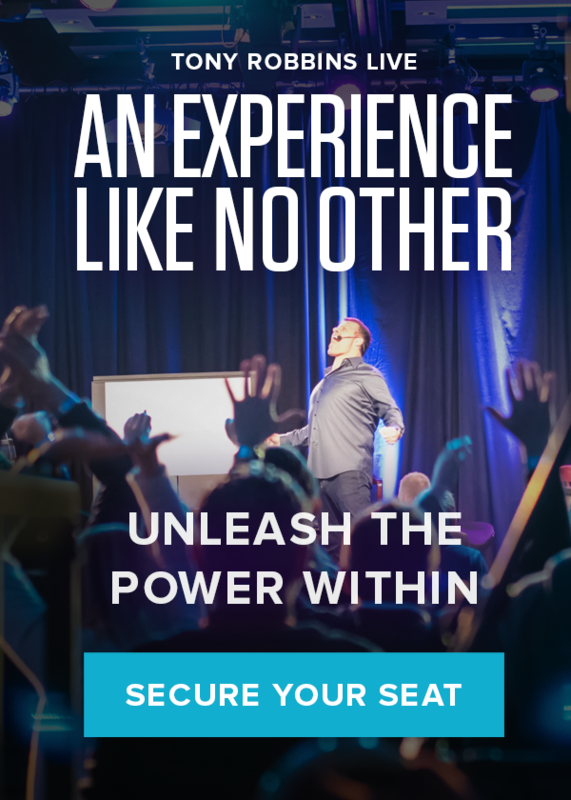 Part of that plan includes attending Unleash the Power Within, a 3 ½ day event where you’ll learn the strategies you need to look at your life not just fiscally, but with a sense toward overall well-being.